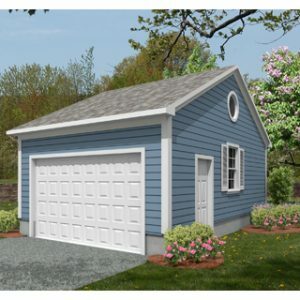 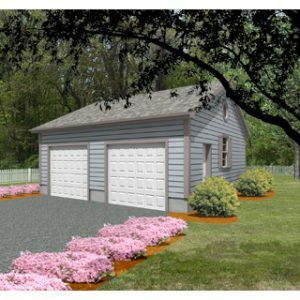 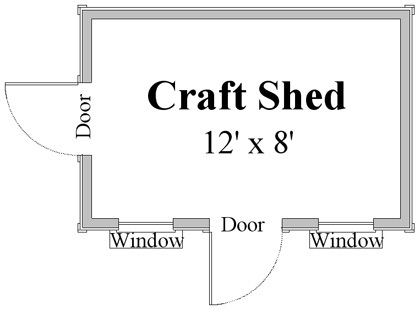 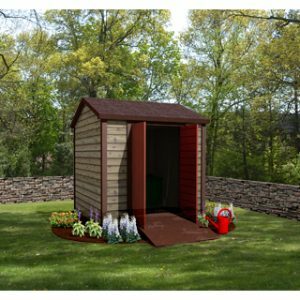 12' x 8' E-Z Craft Shed Plan - Home Designing Service Ltd.
12′ x 8′ craft shed building plans. 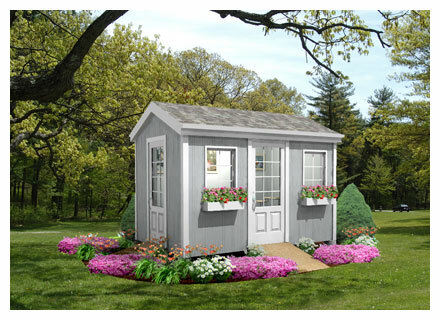 Build it yourself! 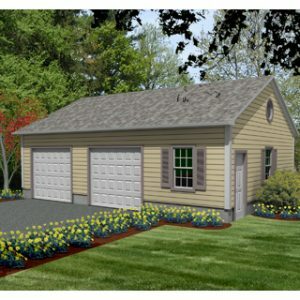 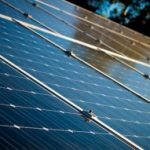 NOTE: Your local building official may require a high wind zone calculation report for this plan, which is an additional cost.